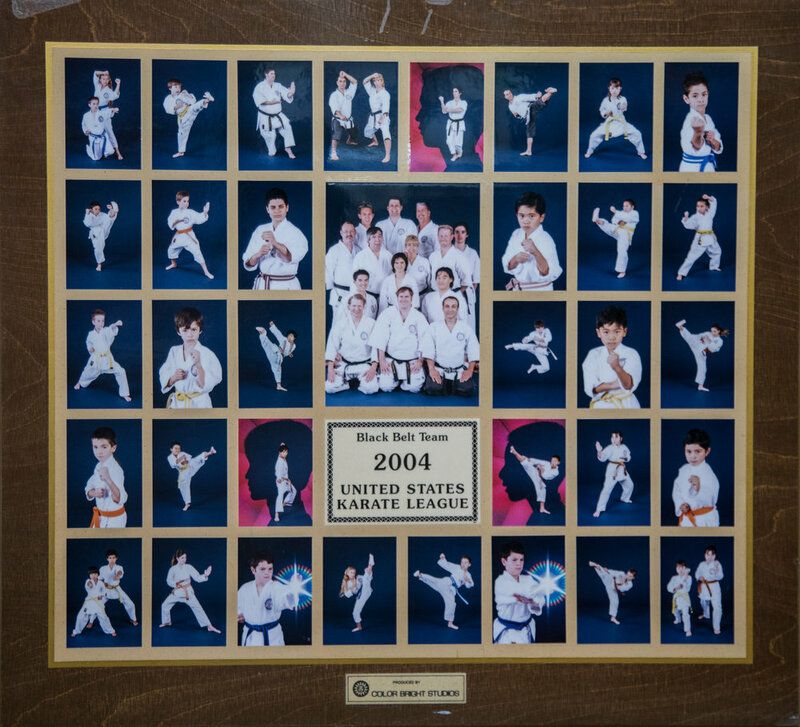 The United States Karate League was founded by Shihan Dean Pickard. 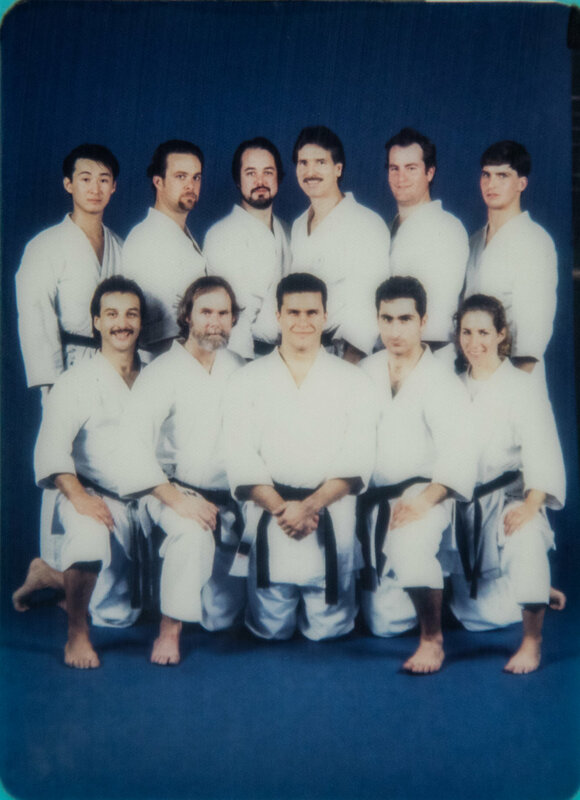 Shihan Ty Aponte named his first dojo the Defense Arts Center, with Karate as the dojo's main training program. The ultimate goal for the sake of diversity was to have multiple martial arts taught under one roof. 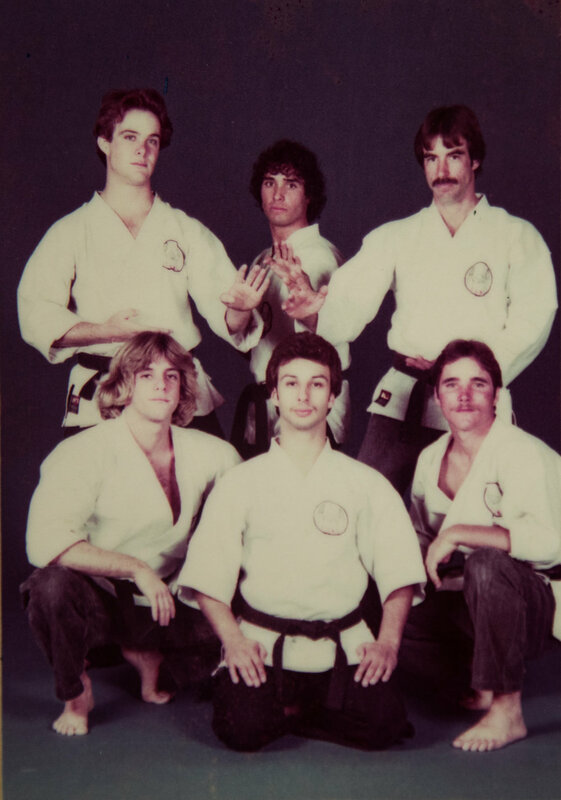 The original DAC dojo, at 8173 Monte Vista in Upland, opened the summer after Sensei Ty graduated from high school in 1977. For the first year, Sensei Ty and students eager to have a place to call home were not concerned about training on a concrete floor. Sparring between Jim Doiron and Dewie Lund, both brown belts at the time, on the cement floor of Sensei Ty's original DAC at the Monte Vista dojo (1977) .